Commodore GTS-R W1 could get the supercharged LS9. General Motors' Australian subsidiary, Holden, is ceasing production by the end of 2017. Holden will resort to selling imported, rebadged models from other GM brands. But that doesn't meant the automaker will go quietly. 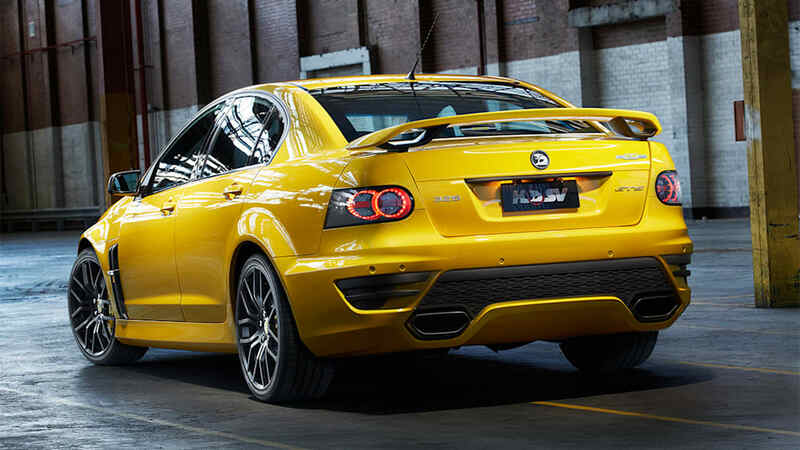 Holden Special Vehicles, which will continue on after Holden's indigenous offerings disappear, will send the Holden Commodore off with a four-door ZR1-like model, reports Australia's Motoring. According to Motoring, the last Commodore-badged HSV will be the fastest and most expensive vehicle ever and will be called the GTS-R W1. 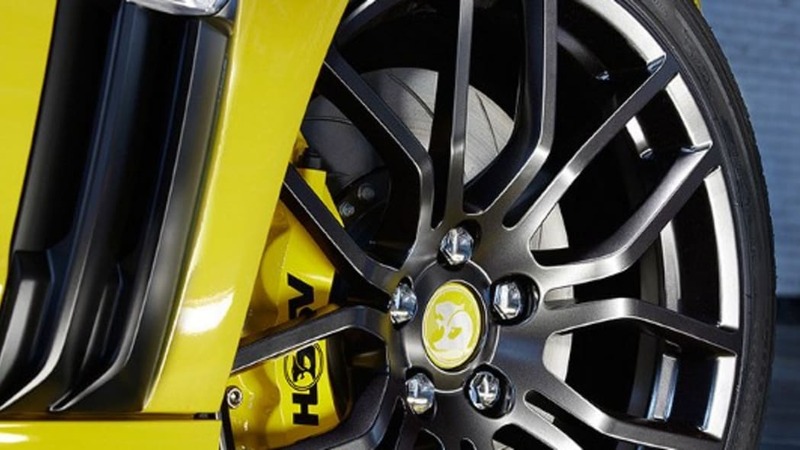 The vehicle is expected to get the supercharged LS9 out of the previous Chevrolet Corvette ZR1 for tire-roasting mayhem. 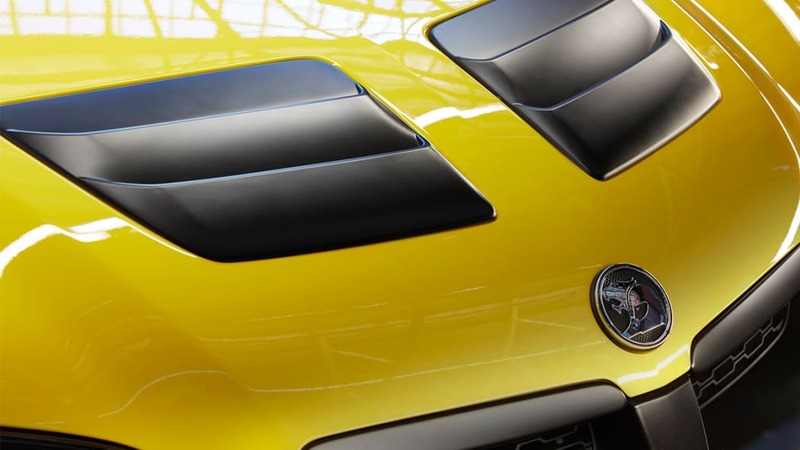 In the ZR1, the supercharged 6.2-liter V8 produced 638 horsepower and 604 pound-feet of torque. The GTS-R W1 will be built on the 2017 Commodore's chassis. 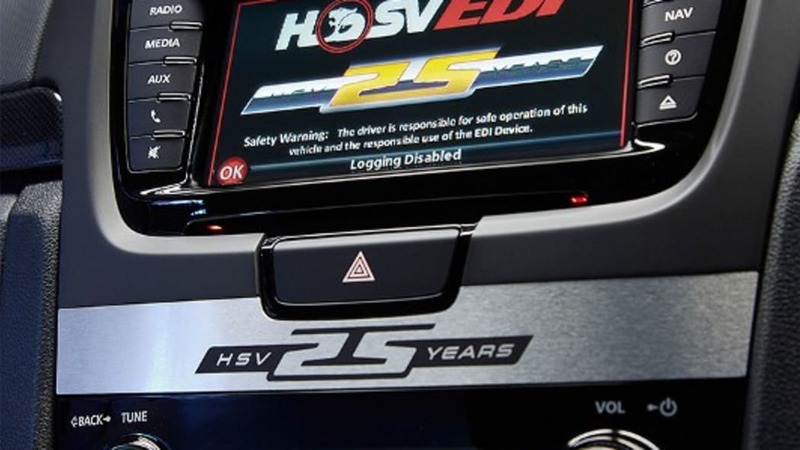 The standard vehicle will be built at Holden's Elizabeth plant and then shipped to HSV's facility in Clayton where the performance company will install the LS9 engine and go-fast goodies. 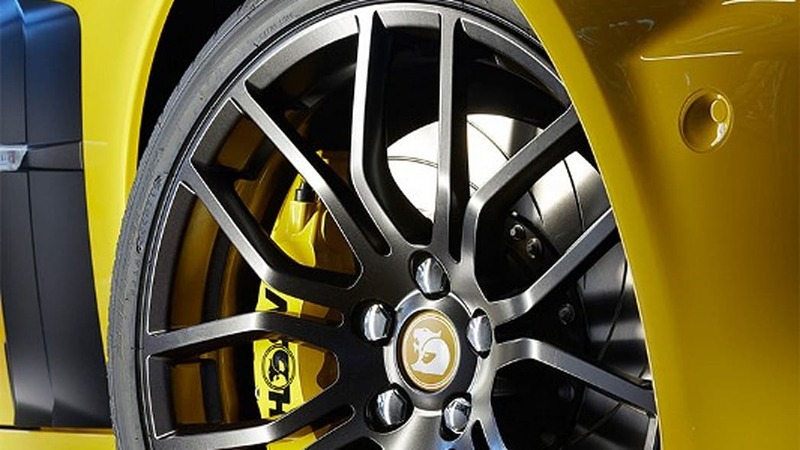 As far as those goodies are concerned, Motoring reports that the GTS-R W1 will utilize Australian-developed Supashock dampers and more powerful steel brakes from AP. 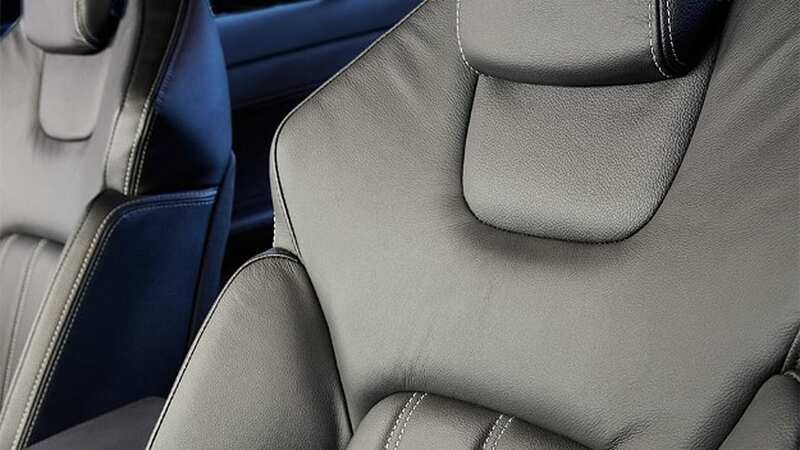 The best news, though, is that the vehicle will only come with a Tremec TR-6060 six-speed manual transmission. 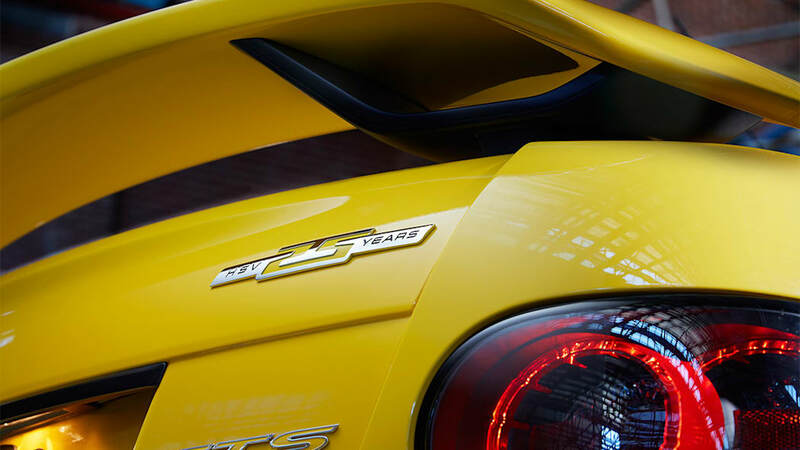 Motoring claims the GTS-R W1, should be able to get to 62 miles per hour in roughly four seconds, making it roughly half-a-second slower than the ZR1. Only 250 models will be built and the sedan will be an Australian-only affair. And with the Chevrolet SS's abysmal sales figures, it's unlikely that GM would give the American sedan the same touches. 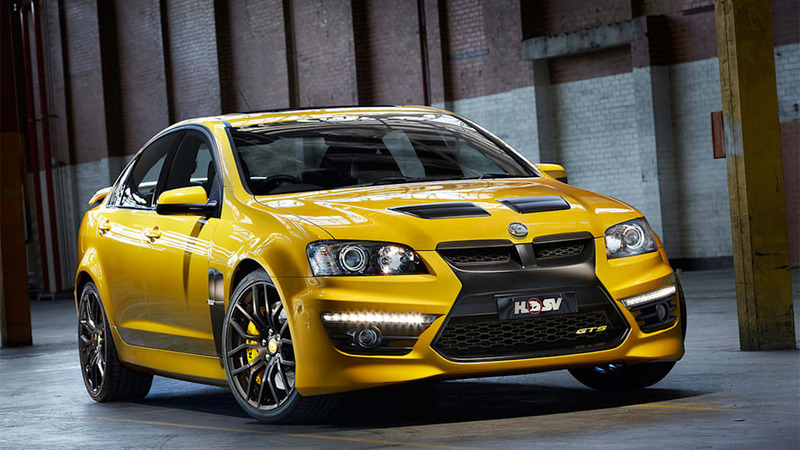 Pricing is rumored to start at roughly $128,000, making it even more expensive than the HSV GTS (pictured). A four-door ZR1 may sound too good to be true, but we heard a similar rumor in 2015, which could mean that it really is in the cards. GM isn't the only automaker to pull out of Australia as a report that came out a few years ago revealed that the country's automotive industry was doomed. The 2009 report claimed every automaker in Australia was losing money on its vehicles. After GM announced plans to cease production, Ford and Toyota both announced plans to close its factories. 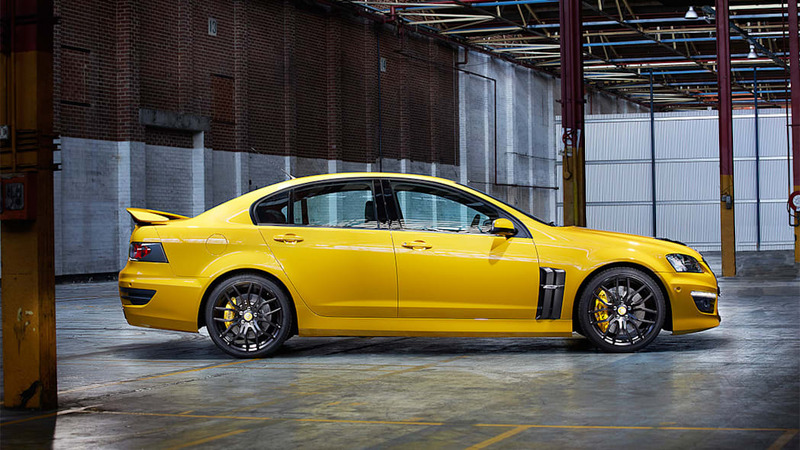 A four-door sedan with the beating heart out of a ZR1 sounds like the perfect way to say goodbye to Holden.